Denny Hamlin pulls the cover back on his No. 11 FedEx Toyota for the first time ahead of the 2019 season. The reveal represents the first of many new livery changes for the 2019 season. 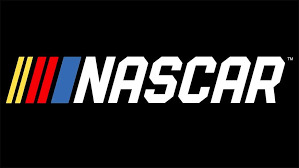 NASCAR sanctions more than 1,200 races in more than 30 U.S. states, Canada, Mexico and Europe. Known for its passionate fan base, one-of-a-kind playoff format (Chase for the NASCAR Sprint Cup), development of the modern sports sponsorship and commitment to enhancing auto racing through technology, NASCAR produces many of the most highly attended sporting events in the world.